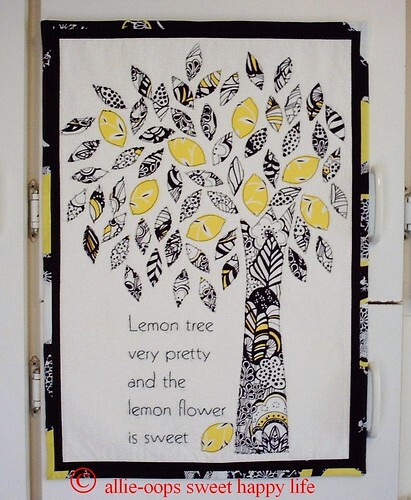 Isn't this quilt by "allie-oops sweet happy life" decadent? And for a very good cause. Just click on this post to go, see, and bid. Thanks Jody, I appreciate you! And I have to tell you, I do envy you a bit, I would have loved six children. You are blessed!